The Manchester Police confirmed on Tuesday that a lone male suicide bomber was behind the explosion that killed at least 22 people, including children, during an Ariana Grande concert at Manchester Arena. 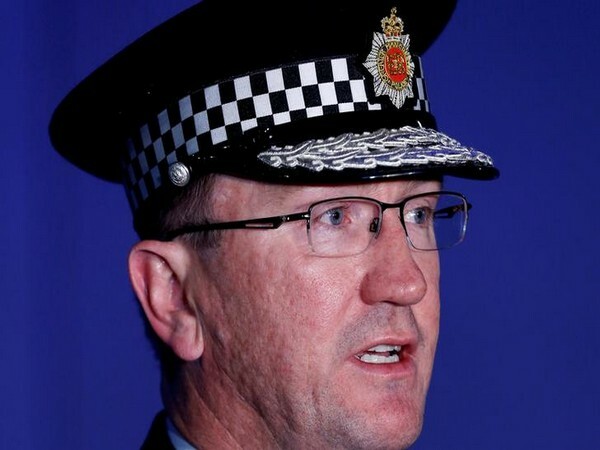 According to the Independent , Greater Manchester Police chief constable Ian Hopkins, confirmed the attack was carried out by one man although detectives were still trying to establish if he "was acting alone or as part of a network". The attack also left 59 people injured. Witnesses reported hearing a "huge bomb-like bang" at around 10.30pm on Monday, as fans were leaving the arena shortly after a show by Ariana Grande finished. British Prime Minister Theresa may has condemned the "appalling" incident and suspended her General Election campaign. She is to hold Government's emergency committee, Cobra, meeting at around 9am on Tuesday morning in the aftermath of the attack. Also, in 2009, the Manchester police had thwarted a major terror bid to attack Manchester's Arndale shopping centre on the busy Easter bank holiday weekend. A student identified as Abid Naseer (29), linked to al-Qaeda, who plotted the mass suicide bomb attack was jailed for 40 years in 2015.